We offer free water testing to all of our pool, hot tub and swim spa customers. 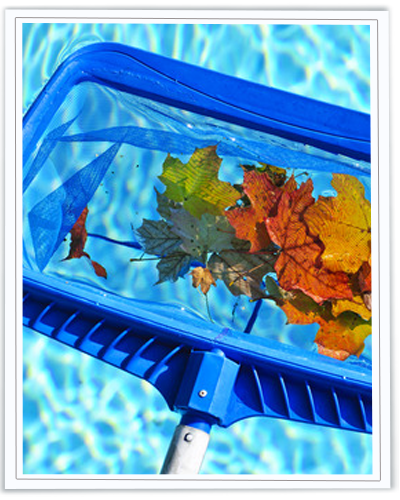 Bring in a water sample we will ensure that your pool, hot tub, or swim spa stays stays in perfect balance. Having trouble staying in hot water ??? We can HELP! We have a highly trained repairman to fix all makes and models of hot tubs. We can upgrade your spa controller, heater, filter, and pump and get you enjoying your hot tub once again. Hot Tub & Swim Spa Cover replacement for all makes and models to Hot Tub subheading, along with cover lift installation. 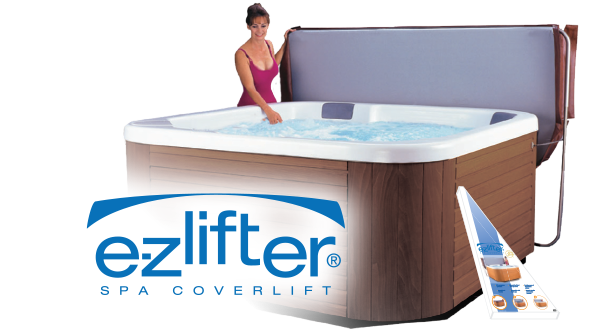 Cover lifts can be installed on all makes and models of Swim Spas and Hot Tubs, provided there is adequate space. We repair ALL makes and models of Hot Tubs, & Swimming Pools. 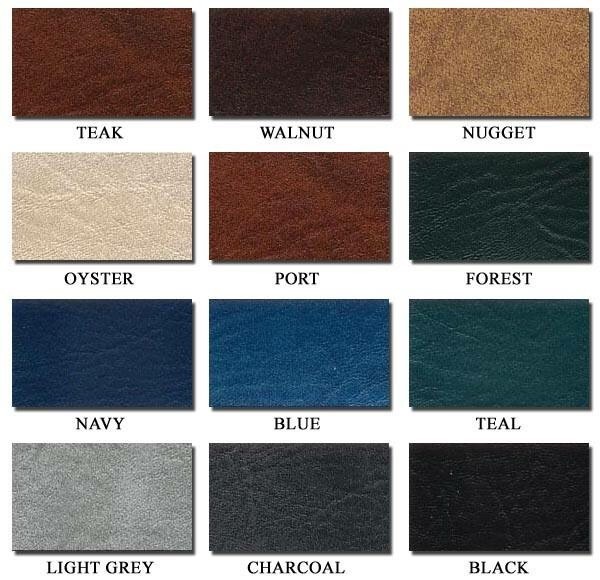 Parts, filters, spa covers, and accessories are also available. Have a question? Can’t figure out why your pool or spa water is hard to maintain? Want to fix it yourself? Contact us for ALL your Pool and Spa needs. We also offer a Military Discount, Happy Soaker Discount, and a Referral Program.